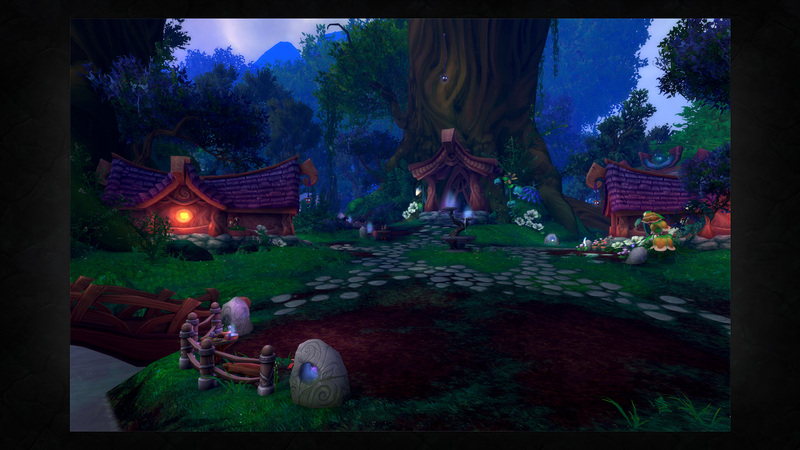 World of Warcraft, a popular MMORPG, have a new expansion coming out this year which is called – Legion. It was announced at Gamescom in Germany. The story of World of Warcraft: Legion is based on the main goal to save the Azeroth from the devil invasion. WoW: Legion will have a range of new features and updates that will attract both existing players and new players to join the ultimate MMORPG adventures. Let’s see what latest information we have about the WoW: Legion. The release date of the upcoming expansion is 30 August, 2016. However, you can already pre-order World of Warcaft: Legion if you wish. The price for the standard edition is £34.99 while for Digital Deluxe edition you will have to pay £49.99. They are available here. Pre-ordering gives some bonuses: you will get easy access to the new Demon Hunter hero class and you can boost your character to level 100 easily. The Digital Deluxe edition of WoW: Legion will have two new mounts, a pet, new wings and a new helm. First of all, World of Warcraft: Legion expansion will raise the level cap to 110. Also, a new continent, Broken Isles, and new hero class, Demon Hunter, will be introduced. You will also get new options to customize new Artifacts that “grow in power as you do.” Another great thing about the upcoming World of Warcraft: Legion expansion is that you will be able to collect item appearances and outfits without using your precious bag space. There will be some improvements in PvP as well. Have something to add? Have your say in our comments section below!